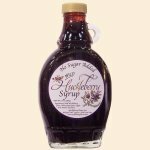 Our "No Sugar Added" Wild Huckleberry Syrup is sweeten with fruit juice & the artificial sweetener, sucralose. A delight to diabetics & the health conscious alike! You'll find these "sweets" are truly amazing! 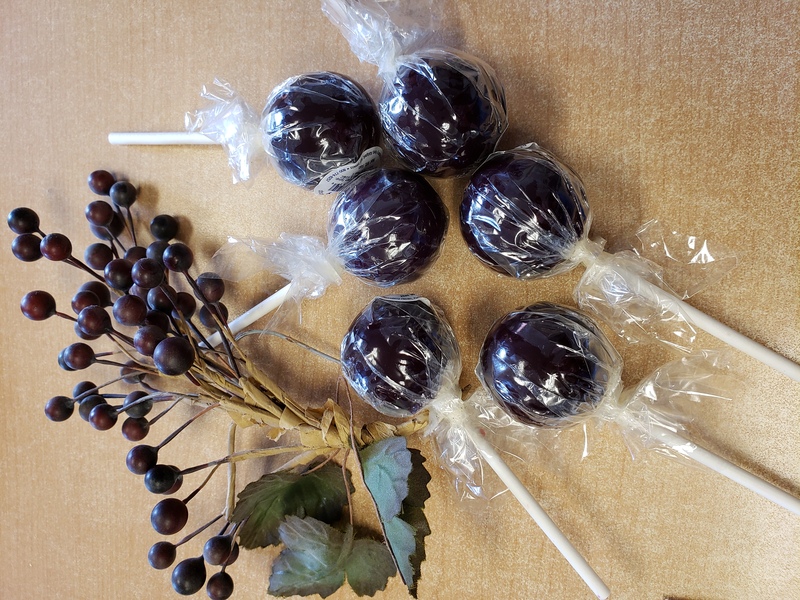 Ingredients: Wild Huckleberry Juice, Grape Juice, Sugar Free Pectin, Sucralose.